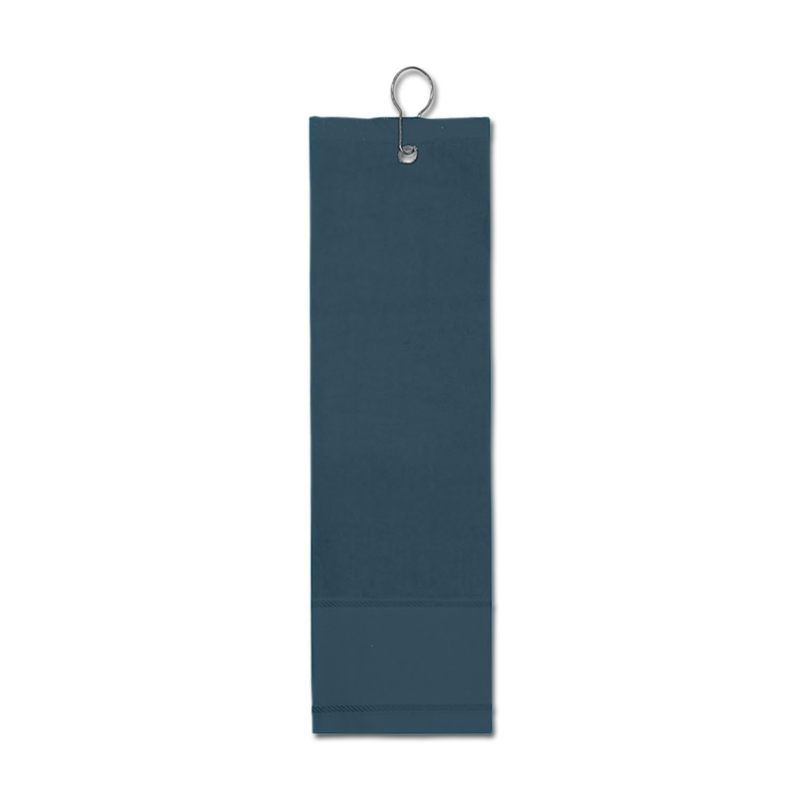 A marvellous golf towel that is a must have for the serious golfers. 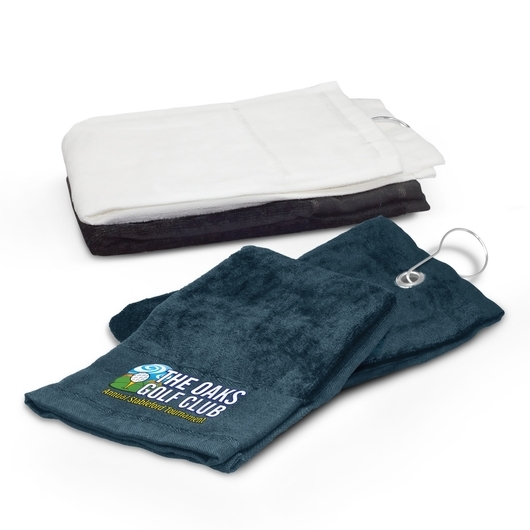 Days can sure be hot out on the golf course and sure enough you're going to need this towel to stay at the peak of your game. 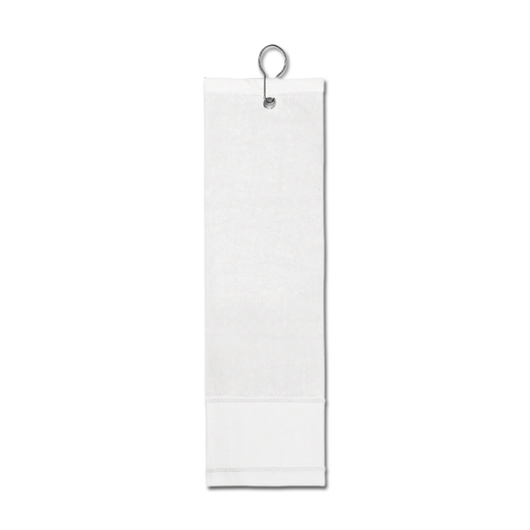 Made from 340gsm cotton material, it is double folded with an eyelet and a clip for attaching to golf bags and carts.